After the sudden death of their older brother and heir to the throne, Prince Liam and Princess Eleanor have a hard time with their new roles; Queen Helena tries to maintain the familys image; King Simon questions the monarchys future. Prince Liam is reunited with his ex, Gemma, at the annual garden party; the Queen and Cyrus work against King Simon. During Londons fashion week, the Queen and Princess Eleanor throw competing fashion shows; Prince Liam narrowly avoids disaster. Prince Liam does his first PR tour as heir to the throne; Queen Helena forces Princess Eleanor to do a PR tour of London. Prince Liam, Princess Eleanor and Queen Helenas romances are a popular topic at the annual masquerade ball. 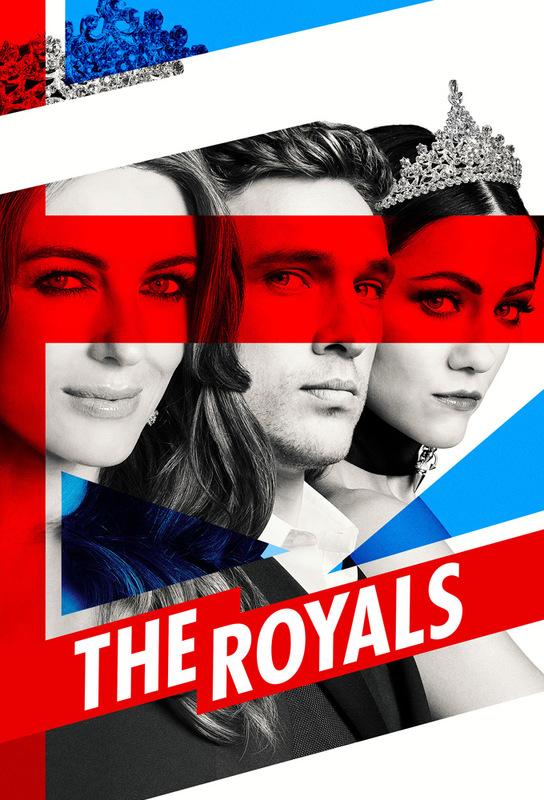 A trip to Monaco helps Prince Liam and Ophelias relationship blossom but a different side of Princess Eleanor is revealed. The king makes a decision that affects the family; Ophelia must deal with the fallout from the PR tour in Monaco. Prince Robert receives a visit from someone from his past; Prince Liam and Princess Eleanor must deal with their own demons. Not knowing that Cyrus manipulated the paternity announcement, Liam asks Ophelia to run away with him. Eleanor drops the charges against Jasper and enlists his aid in meeting Roberts killer. Helena does a television interview. Cyrus finally gets his wish.